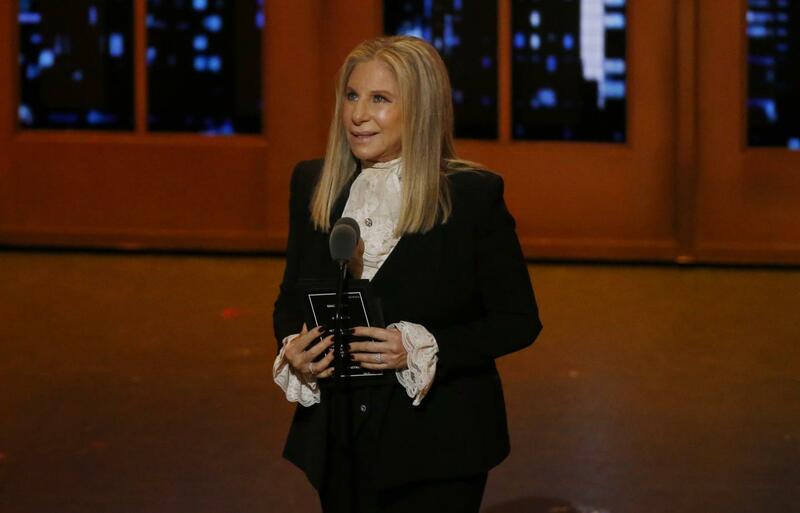 Singer and actress Barbra Streisand reportedly cloned her dead dog twice, according to a report from Variety magazine. Miss Violet and Miss Scarlett, she said, were cloned from cells obtained from the stomach and mouth of her 14-year-old dog Samantha. The dog died in 2017. In the report, she didn’t reveal anything else about the cloned dogs, including the cost. In a recent interview with Variety, Barbra Streisand revealed that she had her dog cloned after its death. She now keeps two of the clones as her pets. Although cloning pets surely not cheap, costing upwards of $100,000, the process is possible. Here’s a short walk-through on how it goes. 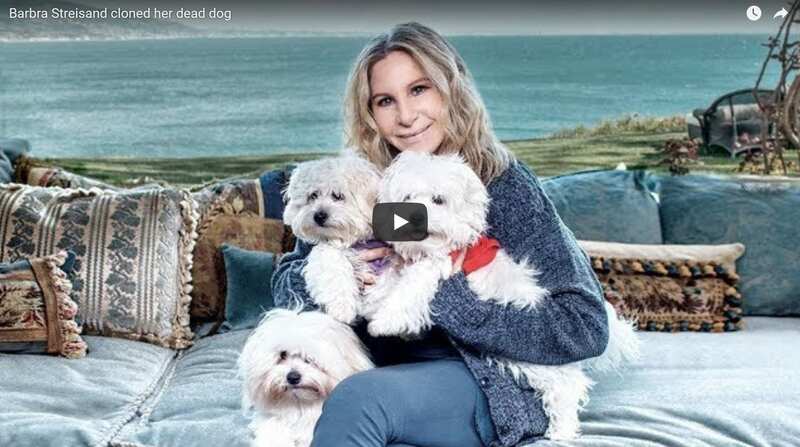 Streisand, a singer, songwriter, actress and director, revealed that before her 14-year-old Coton de Tulear ‘Samantha’ passed away, she obtained cells from the pup’s mouth and stomach in order to clone her. Now, she has two clones of Samantha named Miss Violet and Miss Scarlet. Although the dogs look like Samantha, Streisand explained it’s still too early to see if they inherited her personality as well. In an interview with Variety magazine for this month’s cover, legendary singer/actor/filmmaker Barbra Streisand opines on topics ranging from the 2016 election (she says the voting machines were rigged against Hillary Clinton) to the #metoo movement (says Harvey Weinstein once threatened her), but one bombshell has nothing to do with politics or Hollywood.